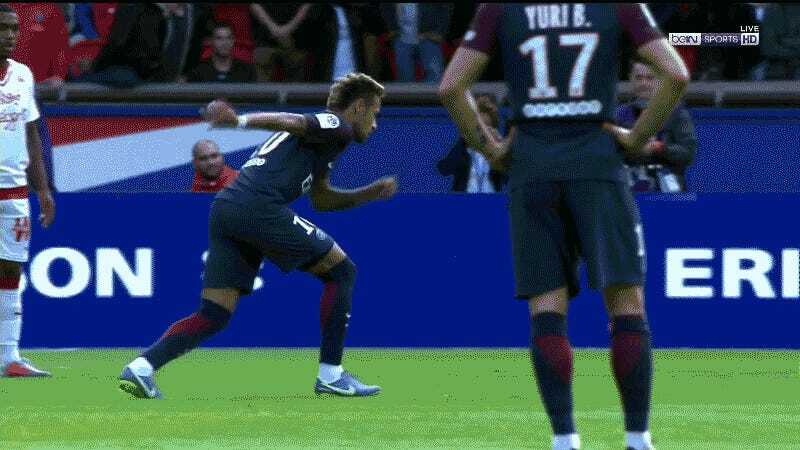 Neymar delivered a free kick golazo that put PSG up 1-0 on Bordeaux less than five minutes into the match. He followed it up moments later by setting up Edinson Cavani for a second goal. Drama? No drama here.